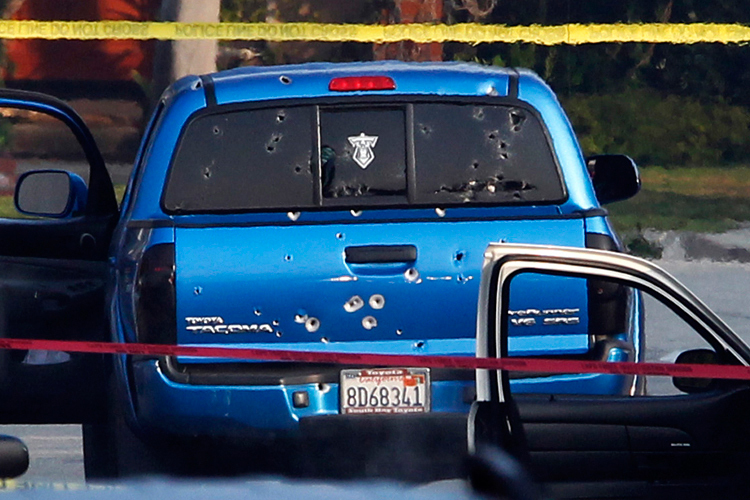 Christopher Dorner, a former Los Angeles Police Department officer, claimed unjust treatment from his employer. Seeking satisfaction, he was hunted for murder in February 2013, wanted for allegedly killing and terrorizing people across California. 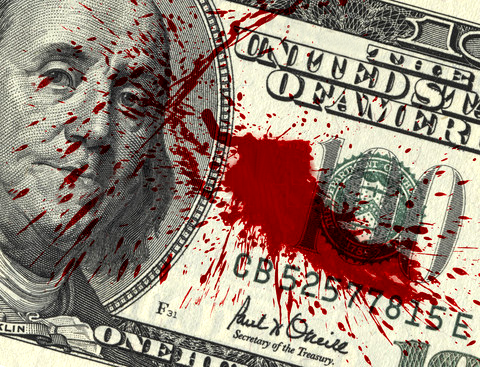 To help halt Dorner's alleged crime spree, an assortment of public & private groups contributed to a bounty fund of US$1.1 million dollars. 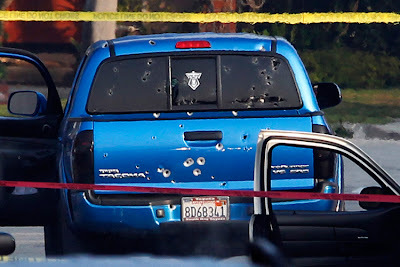 Citizens provided tips ultimately leading law enforcement to surround and capture Dorner, but he died in the process (sheltering in a cabin that inexplicably caught fire, he reportedly shot himself). Now some of the reward funders refuse to pay the bounty, claiming they sought "capture, apprehension and conviction" -- conditions unmet. Carefully read the fine print. Always get an offer in writing. Reconfirm with a lawyer... So slow. Plea bargains and the federal Witness Protection Program have also been criticized in the past for promises not met. Surely legalistic administrative scams stand in the way of justice and the public interest. Loss of trust in the system might delay the apprehension of dangerous people in the future. Pay the stoolies and keep the community safe! In the Dorner manhunt, LAPD officers reportedly gunned down multiple drivers, mistaking their cars for Dorner's vehicle. In one case, grandmother Emma Hernandez & her daughter were delivering morning newspapers when their car was riddled without warning by eight officers firing 102 shots (also pockmarking homes in the surrounding neighborhood); both women survived. The cops had good reason to feel nervous, but public safety is also important, as is trust in officialdom. 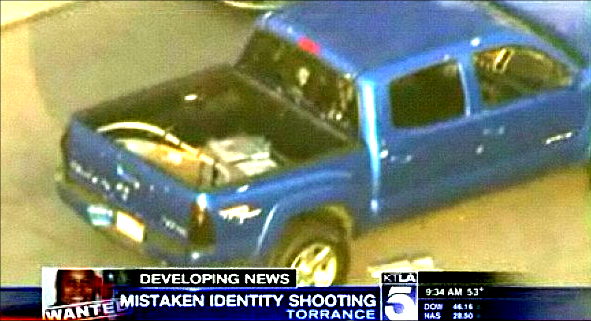 The LAPD's quick promise of a replacement truck for Hernandez did not materialize as expected; the Dorner reward money is still unpaid... all this fuels disbelief in public officials and casts doubt on their statements. Loss of trust can quickly become very expensive for everyone. Best pay as promised.